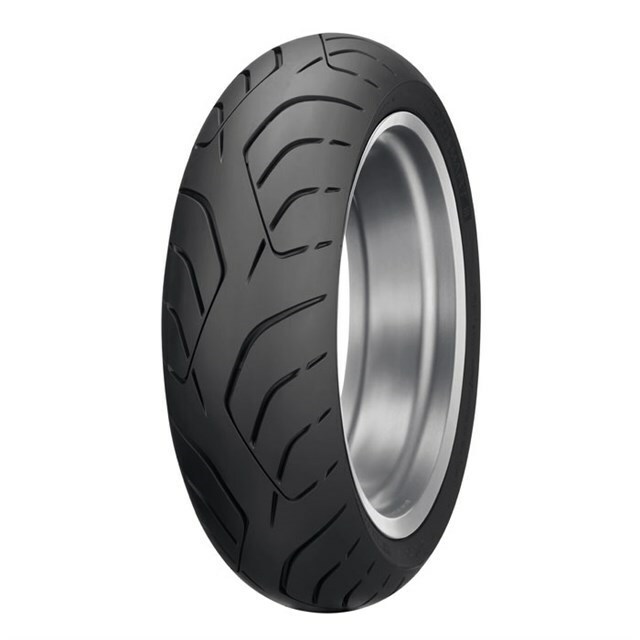 Outstanding wet-weather performance, linear and responsive handling traits, traction characteristics on par with sport tires and extended tread life—all in one tire. Tread rubber compounds include silica to help deliver impressive performance in wet conditions while also extending wear. Cosecant-curve tread pattern helps promote even tire wear and stiffens the pattern for reduced tire squirm and extended tire longevity. Increased tread depth further promotes water channeling while also extending tire mileage. Intuitive Response Profile (IRP) intuitively allows greater latitude in line choice while cornering and provides remarkably linear steering at various lean angles. IRP promotes light, linear handling and puts down a bigger footprint at extreme lean angles. 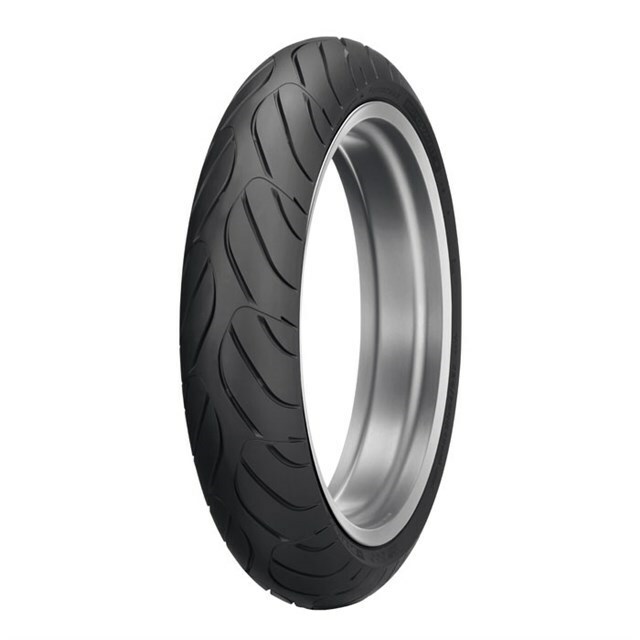 MT Multi-Tread rear tire incorporates a long-wearing compound in the center of the tire tread and a lateral-grip compound on each shoulder.